As another year draws to a close, I want to thank our amazing group of writers, as well as our faithful readers, for our very best year yet. In 2010, Sweet Designs Magazine published 349 articles, poems, and other features. Since we started in February 2007, SDM has published 1,141 in all - that's a lot of Girl Power! 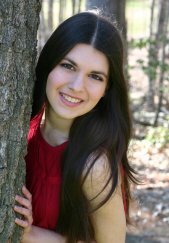 We added many new writers and Gold Stars in 2010, and explored dozens of new topics of interest to young women today. For the cover this month, we decided to do something a little different, featuring some of Etsy.com's awesome young artists, designers, and crafters, including Annie (age 21, California) of AnnieBeeKnitting and her fair isle tote. 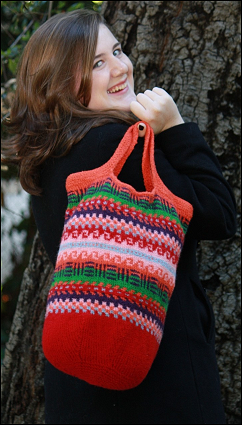 Her beautifully patterned knitted tote is modeled on the cover by her sister Eliza. Annie's sister Eliza modeling a sampling of her knitted items. A number of the featured items reflect the holidays or the season. 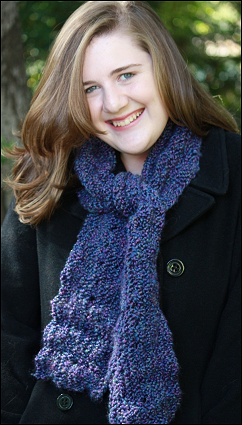 To see more talented young artists and their creations, visit my Etsy Youth Holiday Shopping Wishlist in this month's issue. I want to encourage all of you who have something to say to use your voice and writing ability to create an even more awesome Sweet Designs Magazine in 2011. Happy New Year!! 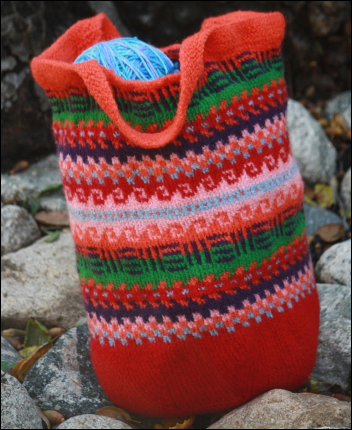 Annie's Fair Isle Tote which is featured on our December cover.